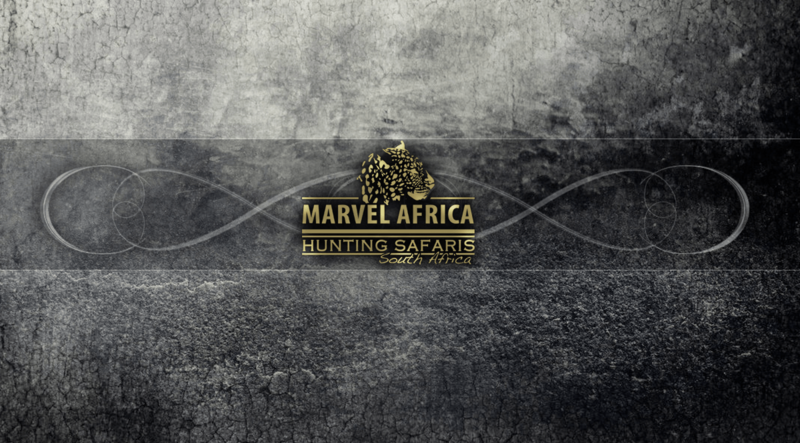 Why Hunt with Marvel Africa Safaris ? Marvel Africa Safaris has been conducting quality hunting safaris at reasonable prices for many years. 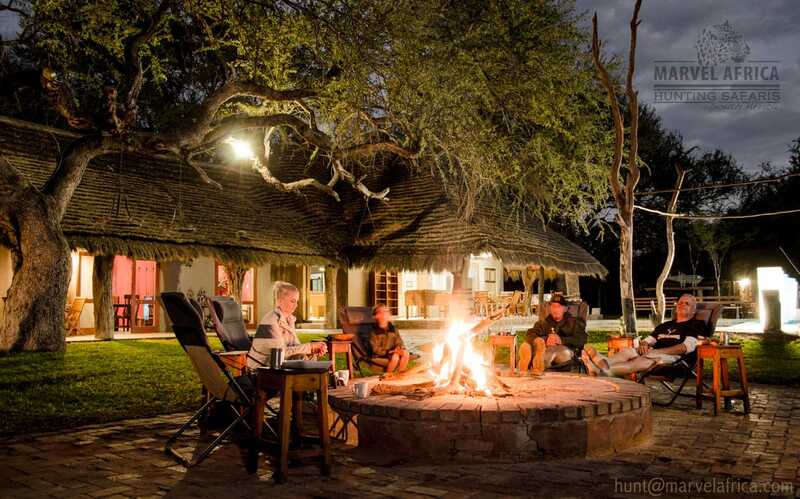 Our professional hunters are experienced in conducting plains game and Big Five hunting safaris. 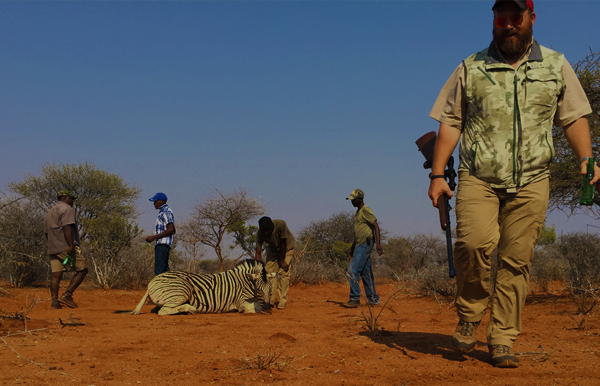 We conduct hunting safaris in various concession areas all over South Africa. 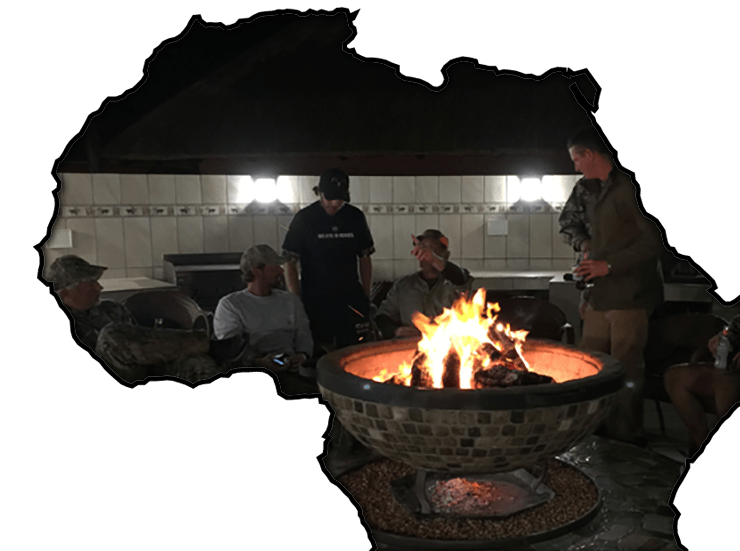 Our team works together to ensure an unforgettable safari in Africa, from the handling of your request by the office staff to the PH and trackers, we are all committed to providing our clients with a first rate hunting safari in South Africa. We have over the years successfully hosted a great number of clients and can offer references of clients in your country who have hunted in Africa with us. Our equipment is maintained to the highest standard. 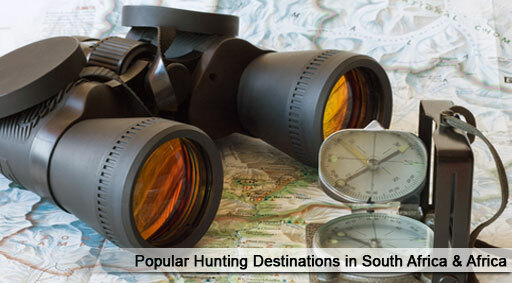 On request, we also offer hunting safaris in remote areas like Namibia, Botswana, Mozambique and Zimbabwe. "Our passion is your adventure, we will go the extra mile to ensure you are happy"
Find the perfect deal for you or have us customize the deal you want to fit your exact needs for your Africa adventure. 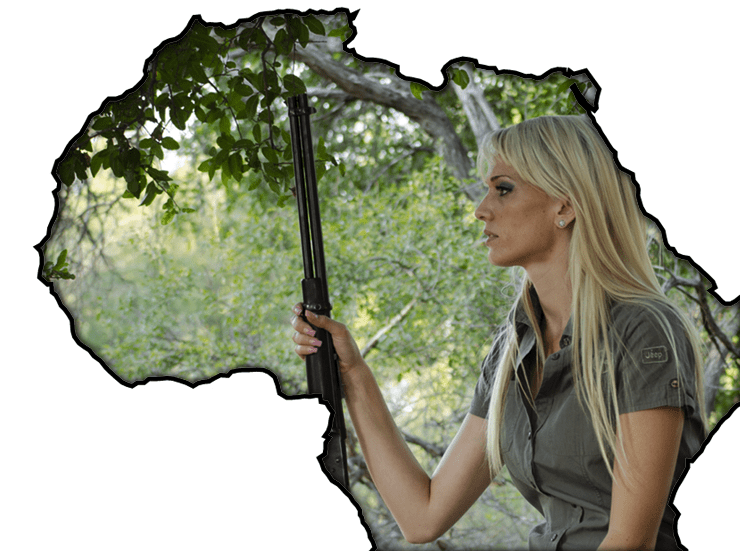 Africa is a huge continent and offers the extreme hunter a variety of options to choose from. No other continent in the ‘world’ can offer you what Africa has to offer. On most, if not all hunters’ – wish list, is Africa, and Africa will most likely remain on top of this list. No other hunting experience, can offer you such an exhilarating experience like hunting in Africa. Many hunters have had this opportunity and privilege, however millions have yet to discover this fantastic and awesome adventure. 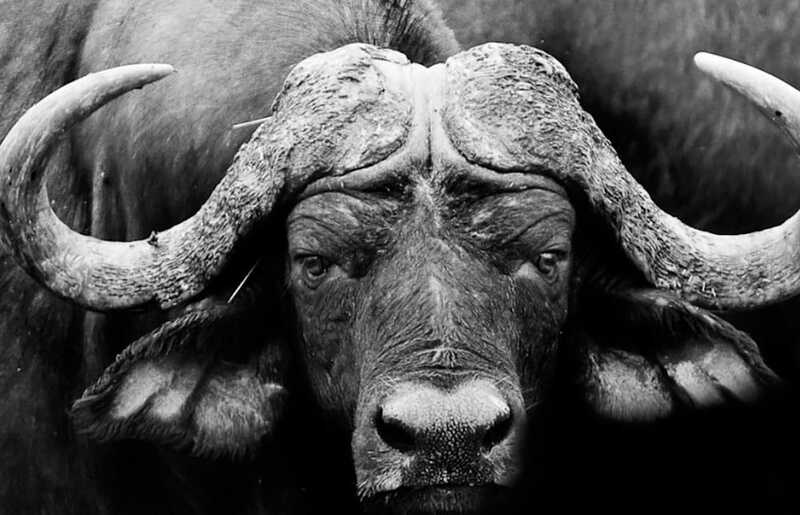 An adventure of a life time, giving you the opportunity of not only hunting “the most notorious & dangerous” animals on the planet, but also having the experience of being able to take down a super trophy, on virtually every day of your hunt! Make the call, test the waters, you might be surprized Africa could be in your medium term plans ! Some of the packages we have to offer.